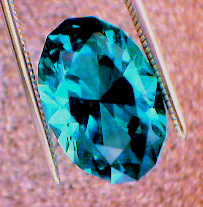 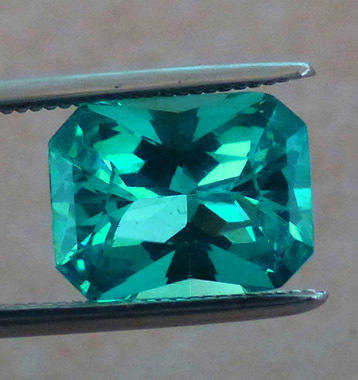 It is rare to find eye clean Neon Apatite in sizes over a few carats.Back in about 1995,the owner of All That Glitters found a few large pieces of rough.The rough was from Madagascar and these few pieces were studied to determine the estimated yield,inclusions, etc.Only 3 pieces of rough were purchased and these pieces produced a 4.95ct Square, an 11.33ct piece and a monstrous museum piece weighing 20+ct . 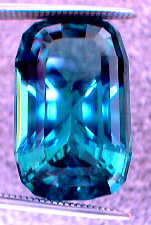 These three apatites were borrowed by theGemological Institute of America (GIA) to be photographed for a future article on this material.The 20+ct piece was featured in the introduction of the All That Glitters TV Show - The World of Gemstones, in 1996.We have not seen this material in the rough nor have we seen faceted pieces of decent size, color or clarity for several years.In fact, in speaking to a cutter recently, he indicated that he had never seen clean/large rough that would faceted more than about a 2ct stone!! 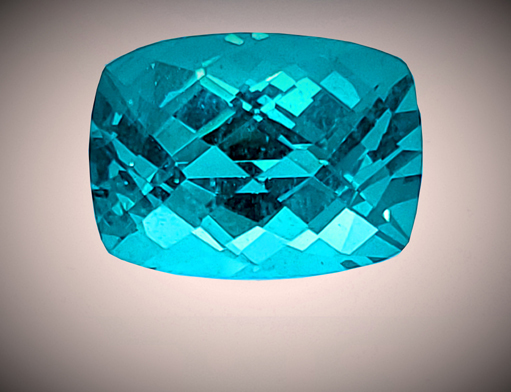 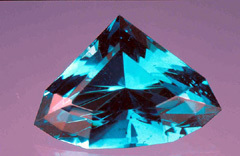 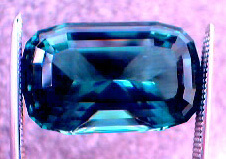 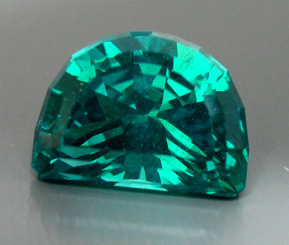 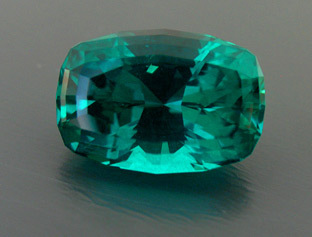 Learn more about Apatite. 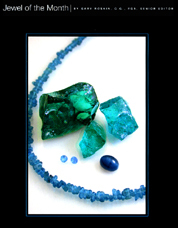 See some photos of All That Glitter's Rough Apatite. 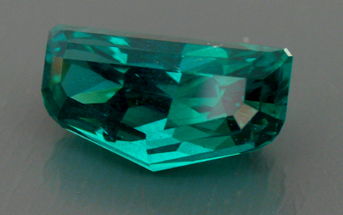 Read quotes from those in the trade regarding Apatite, including quotes from L. Allen Brown of All That Glitters. 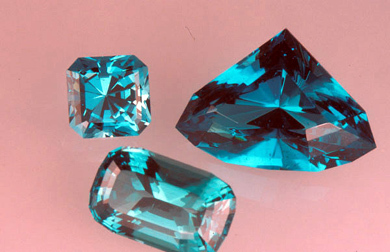 "They are so special and so beautiful, they make me smile just looking at them."